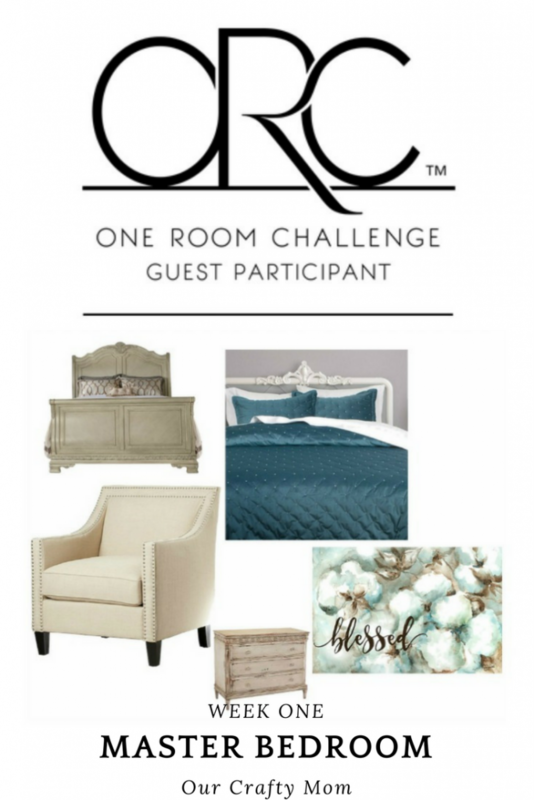 Today is a really exciting day as I am participating in my first ever One Room Challenge! 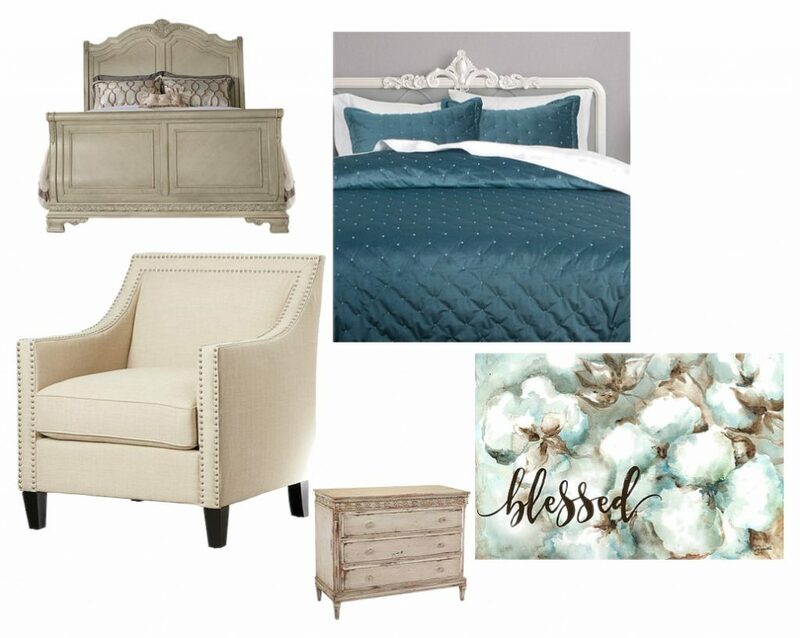 You will see how I plan to turn my master bedroom into a retreat. The ORC is organized by the super talented Linda at Calling It Home. For those of you not familiar with ORC, it is a biannual event every April and October. This is basically how it works. Every Thursday for the next 6 weeks, Guest Participants (bloggers) participate and share their progress at the ORC room transformation party. We have 6 weeks to complete a room. There are so many unbelievably talented participants, which is why I am so excited and nervous! While I know it is going to be hard work, I love a good challenge and the pride once the room is complete will be worth the effort! I hope you will follow along with me and all the participants to see the progress each week. The room has what I call “good bones”. The high ceilings and beautiful half moon window totally made me fall in love with this space. 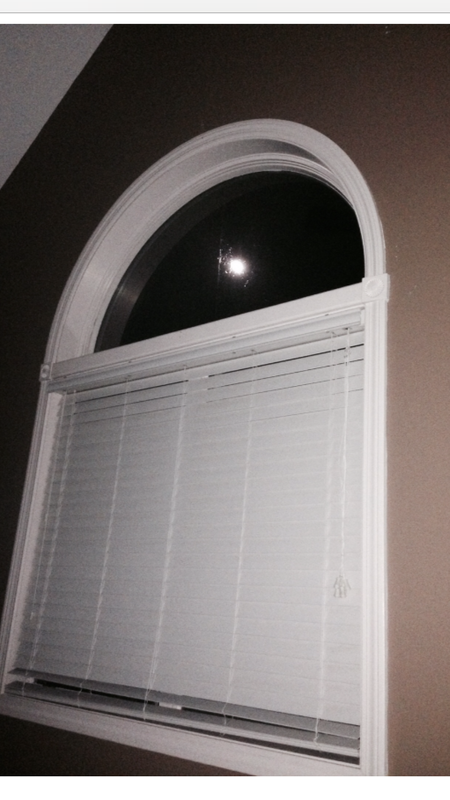 I can actually see the moon from this window when it is out. The wall color will stay as it is very warm and soothing. To create a master retreat, I plan to add a reading/blogging area at the foot of the bed which is also a perfect spot for television viewing. The furniture is 20 years old and is showing wear and also I am kind of bored with it! Both the large dresser and the sleigh bed will receive a makeover with paint and new knobs for the dresser. 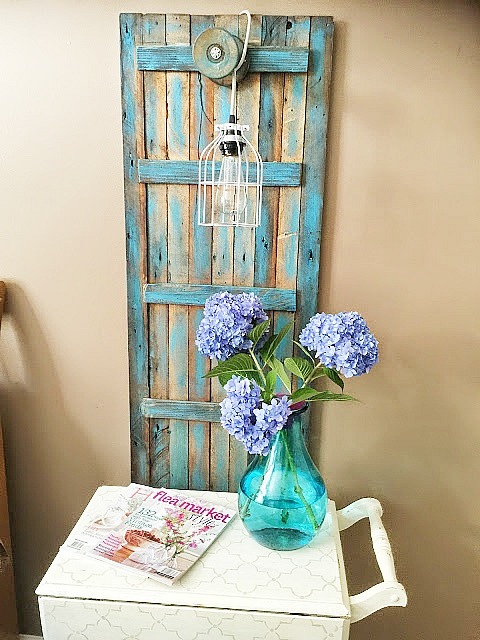 This will definitely brighten up the room and create the cozy look I am going for. I also have plans for the beam above the television. This is a big DIY project and I will have to enlist my Dad’s help on this one! There are plans to make a second Cage Light Door Project for the opposite side of the bed to add symmetry, as well as thrift store night stands given a makeover of course! Beautiful new bedding, luxurious linens, fluffy pillows and an area rug will bring in texture and warmth. 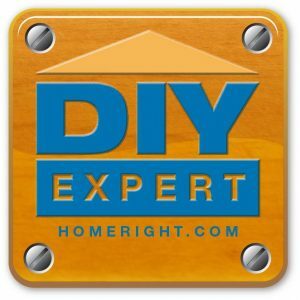 Of course, I have several DIY projects planned including a tall DIY Blanket ladder that I can’t wait to share with you! There you have it, a quick look at my room as it stands now and my plans to create a Master Bedroom Retreat! Pin It! So You Don’t Forget It. Be sure to stop back every Thursday to see the progress and check out the other Guest Participants at One Room Challenge. I love the neutral color scheme you have picked and can’t wait to see the transformation. your bedroom is such an important place to love! I can’t wait to follow along. Your mood board is lovely! I can’t wait to follow along with your progress! 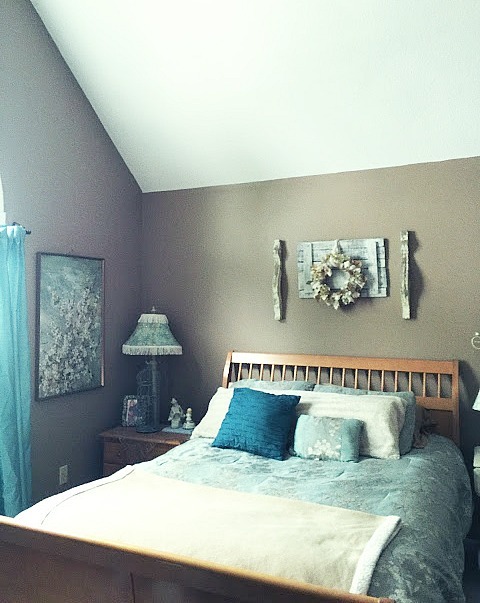 I love master bedroom makeovers! You’re going to be so happy once it’s all done. Looks like you’ve got a great space to work with! Love the pieces you’ve chosen. Good luck and I look forward to following along. 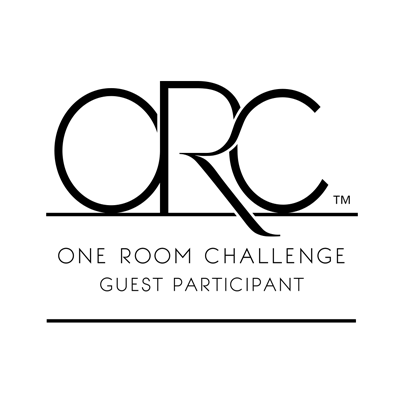 Wow – big plans – can’t wait to see the results – they sound fantastic. Gorgeous colours you have chosen Michelle!! Can’t wait to see what you do! Someday I want to do a master bedroom ORC – so rewarding with a cozy new space! I love your ideas. Can’t wait to follow your design and see how it all comes together!! Love your plan for this room! Can’t wait to see what awesome things you do! Love the color scheme! I’m skipping this ORC but looking forward to seeing what you do. 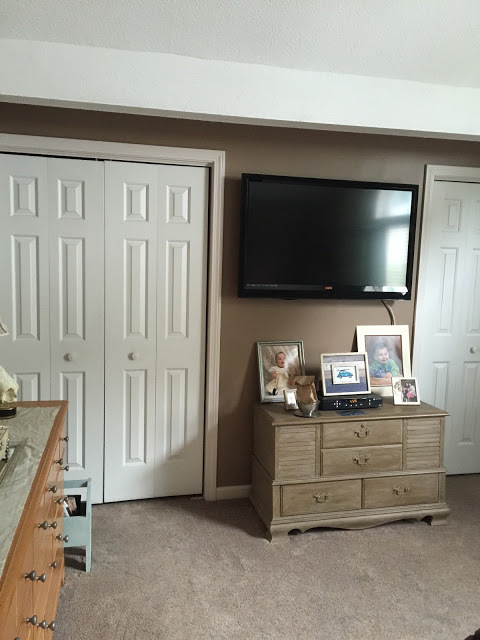 Tammy recently posted…One Room Challenge-He is not a little boy any more! How fun that you get to transform a room for you! I love the chairs! I have similar ones and they are beautiful in person! 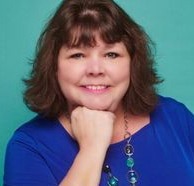 I love your color scheme and the plans you have for this makeover!! It is going to be beautiful, I can’t wait to see next week!! The colors that you have chosen are my favorite colors so I know that I am going to love your room. I am looking forward to your reveal. Ohhh, I am loving this “vibe”. I cannot wait to see it all come together. Good Luck! What a great moon window! I’m doing my master bedroom for my first ORC too. Looking forward to seeing your ideas come to life! Nice – I love how warm and cozy that wall colour is!